Though Joss Whedon’s television show Dollhouse ended in January 2010 after its second season, its small but devoted cult following is still reeling from not only from its mind-blowing plot twists but also its challenging, dystopic look at the ethics of new technology. Inside Joss’ Dollhouse is a fitting tribute to this complex, engaging show. The anthology’s 18 sometimes funny, always insightful pieces cover Dollhouse from anticipated start to explosive finish. Drawn from an international contest judged by fan favorite Whedon screenwriter Jane Espenson, its essays get right to heart of what Dollhouse viewers loved most about the show. Espenson also acts as the book’s editor, offering context and extra insight on its topics and the show—a role she played in previous anthologies Finding Serenity and Serenity Found, also on Joss Whedon creations. 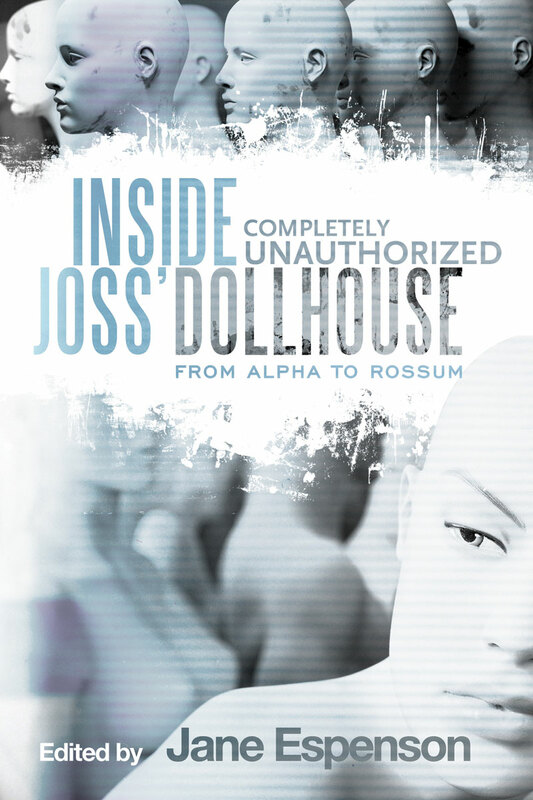 From programmer Topher’s amorality to the accuracy of the show’s neurobiology, Inside Joss’ Dollhouse brings Dollhouse back to life with a depth sure to satisfy its many still-mourning fans. Jane Espenson is a television writer and producer. She has written for shows including Ellen, Gilmore Girls, The O.C, Angel, Firefly, Dollhouse and Caprica among many others. She is the co-creator of Warehouse 13 and is best known for her work on Buffy the Vampire Slayer and Battlestar Galactica.